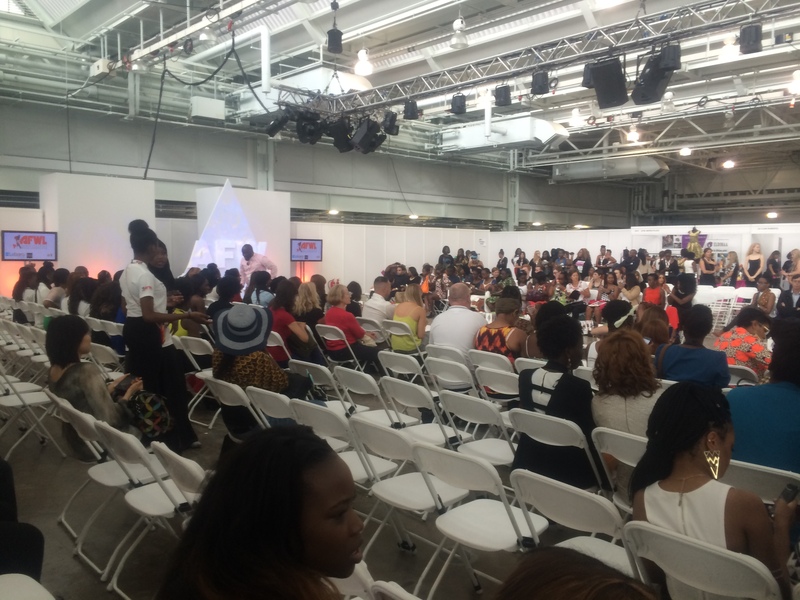 My Life, My Mind, My views…"I'm just saying"
Guess Who Went To Africa Fashion Week London 2014…. Thrifty Living: 15 Effective Handbag & Purse Care Tips!! Chilli’s Please Do NOT Stand Up!!! Caribbean Stylee Chinese Chow Mein???? 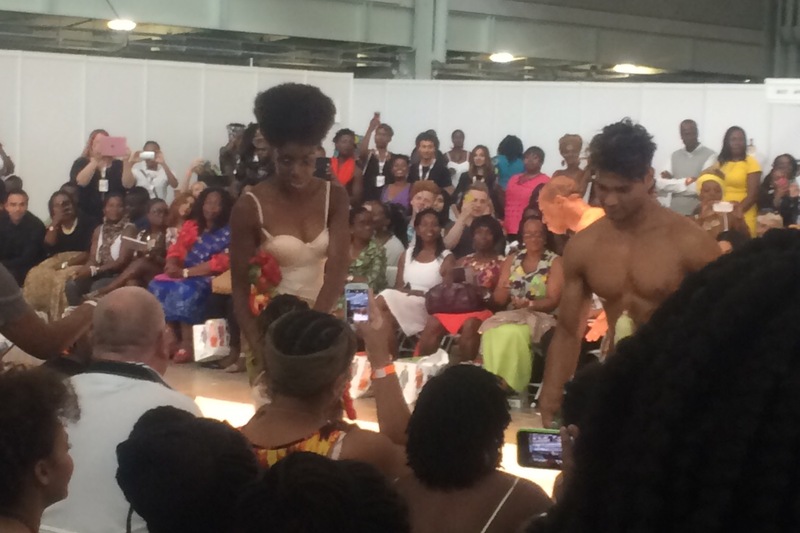 Update: The Olympia Beauty Event!!! Mrs B – Hairstyling Update!!! “Knock Knock”…..Hey Let Us In Its Inspiration & Positivity Calling! Island Watch: Luscious St Lucia!!! In case you didn’t know (because I always seem to be ranting about work) I am a huge fashion, hair and beauty fan. Anything to do with the industry I am always willing, available and ready to put my best foot forward to get involved as I love the excitement, creativity and sheer atmosphere of all things beautiful. 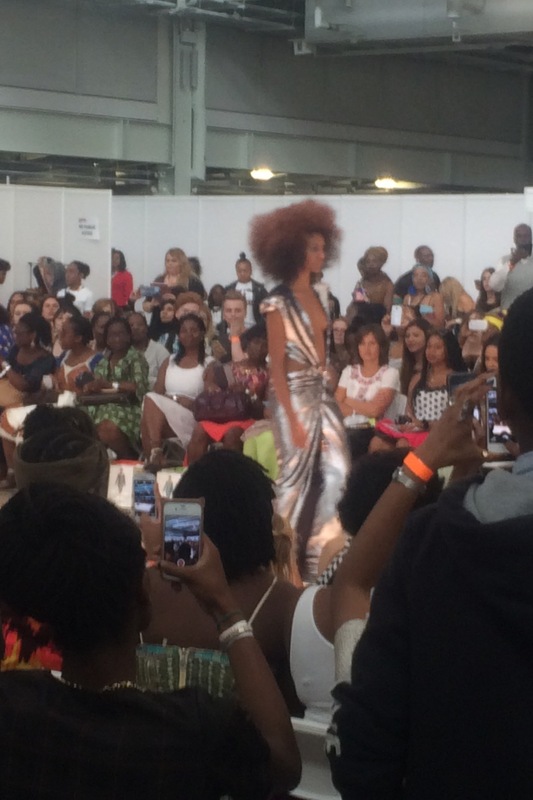 Sooooo as this weekend was “Africa Fashion Week London”, I donned my favourite max factor lipstick, my bright blue blazer, Aztec print clutch and rode the district line all the way over to Olympia. So yes after shedding out a wad load of cash, I decided to take my seat and enjoy the shows and maaan I so was not disappointed. 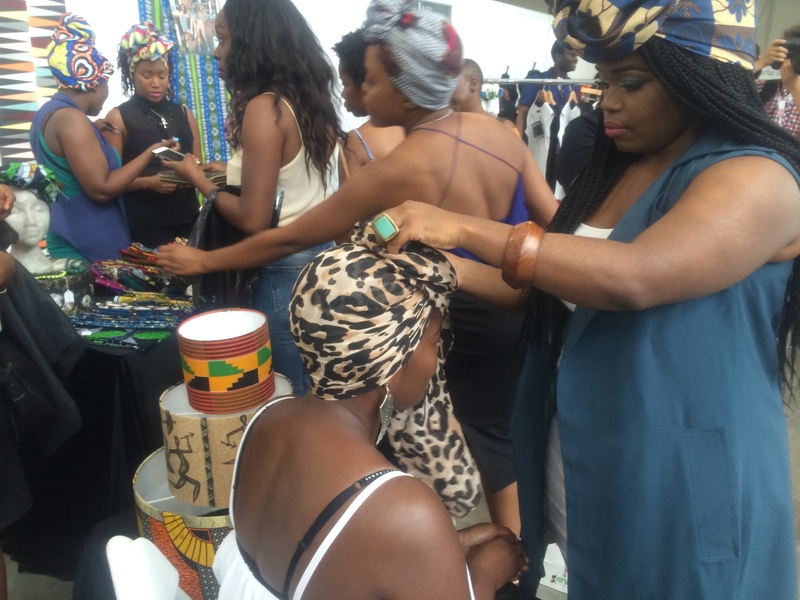 There were every colours from the rainbow on garments, fresh and creative hairstyles (some of my favourites was hair sculpted into sloping shapes), gorgeous shoes. All in all creativity and style on another level!! The shows continued on well after 6.00pm, but by this time I was mega starving as I’d missed breakfast and skipped lunch and was practically on the verge of fainting. So made a quick exit and landed up in my favourite eatery pizza express. mmind that how a uer can bee aware of it. Thhus that’s why thіs piece of writinbg is perfect. Thanks! London 2014�. | <Loved it! posts as long as I provide credit and sources back to your site? every little bit of it and I have you bookmarked to see new information on your web site. I couldn’t resist ϲommenting. Very well written! I’ve been browsing on-line more than 3 hours lately, but I never discovered any fascinating article like yours. have the opportunity, Guess I will just book mark this blog. can be aware of it. So that’s why this article is great.